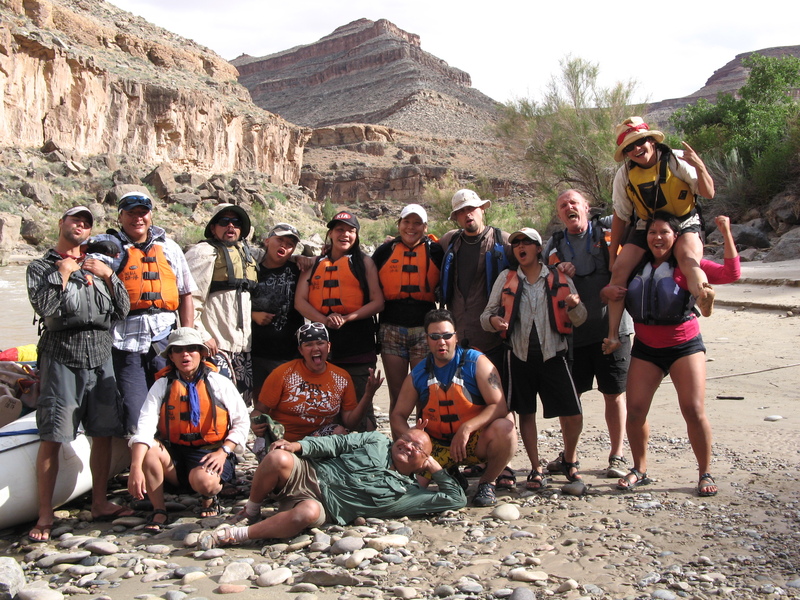 We are group of Native men and women who work as professionals in the modern world, moonlight as commercial and non-profit river guides all the while striving to maintain and perserve our innate connection to our Native and Indigenous languages and cultures. We have been most fortunate to have amazing experiences of learning and teaching our cultural knowledge with young and elder Natives, and non-Natives from across the country. To provide sustainable opportunities for Native and Indigenous people to foster stewardship and understanding of how the natural environment, Mother Earth, can be used as an educational platform for creating and maintaining traditional and contemporary tribal intellectual knowledge. These opportunities include activities that focus on mentoring and guiding Native youth and adults to be environmentally and socially responsible using traditional tribal knowledge. A fundamental belief is that time spent outdoors learning and teaching with others can inspire, heal, forge strong bonds and provide opportunities for lasting experiences. All activities will be founded and based on the Native philosophies of respect and caring for the natural environment and maintaining cultural traditions and connections.